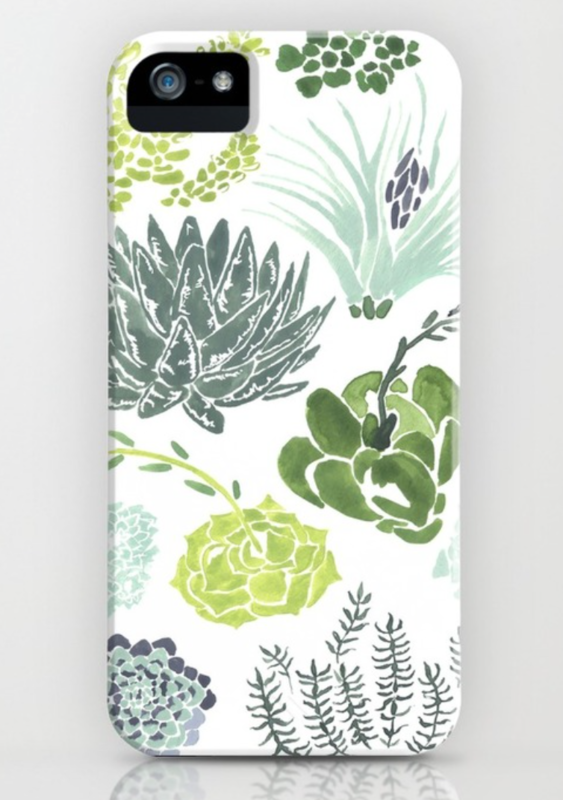 Society 6 Shop has Arrived! Hello there! Please check out my Society 6 Shop for canvas prints, tote bags, pillow throws and phone cases! Yippee!